Kentucky Farm Bureau Insurance Company is the #1 property and casualty insurance provider in Kentucky. With local agents, our members enjoy an unmatched level of dedication and service. KFB’s rates are affordable and our local claims service is quick and efficient. 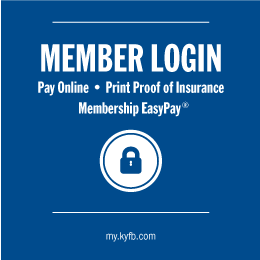 Call or come in today and let us show you the Kentucky Farm Bureau Insurance difference. How can the North Agency help you today? The auto industry has taken notice of distracted driving. Some tools have already been invented to curb the effects, while other technologies are quickly developing from budding ideas to larger-than-life innovations.